Universal Orlando Resort has almost 30 rides in its two theme parks as well as two new rides coming in 2018 and 2019. Some of the best roller coasters and dark rides in the world can be found in Universal Studios Florida and Universal's Islands of Adventure. There are currently 13 rides in Universal Studios Florida and one new ride under construction. Learn about the Harry Potter and Escape From Gringotts ride inside Gringotts Bank in The Wizarding World of Harry Potter - Diagon Alley. 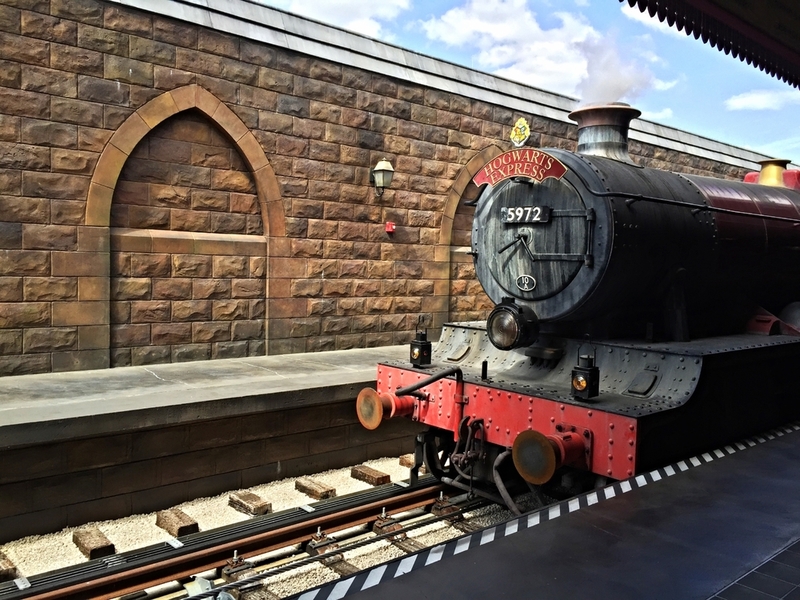 Learn about the Hogwarts Express train that takes guests from King's Cross Station in London to Hogsmeade Station. 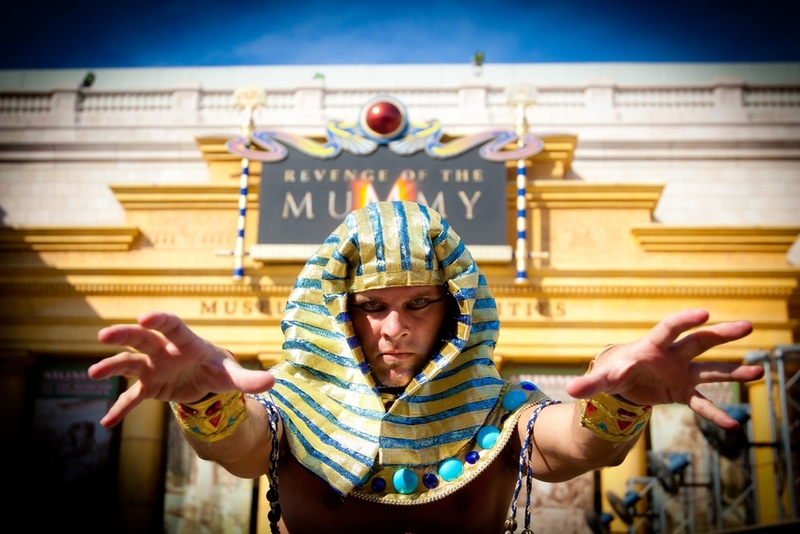 Learn about Revenge of the Mummy, an Egyptian themed roller coaster in the Museum of Antiquities in Universal Studios Florida. Learn how to become a Minion on the Despicable Me Minion Mayhem ride in Universal Studios Florida. 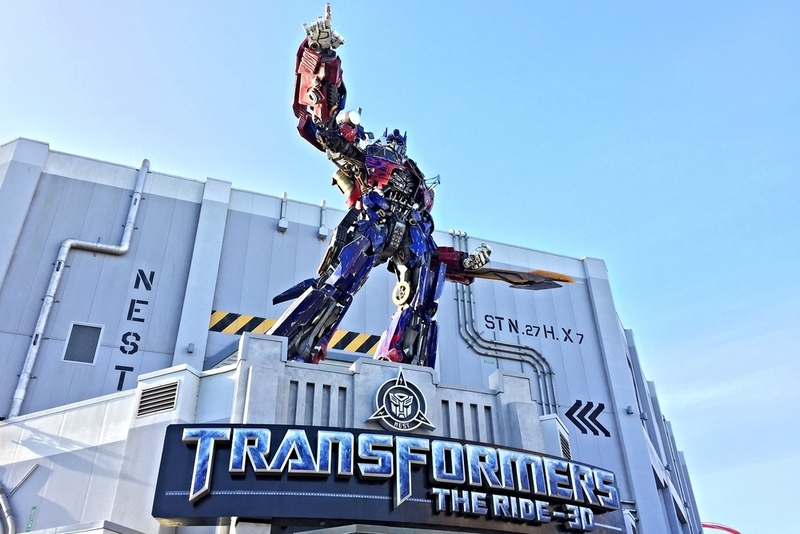 Read about TRANSFORMERS: The Ride-3D, a screen-based motion ride in Universal Studios Florida. 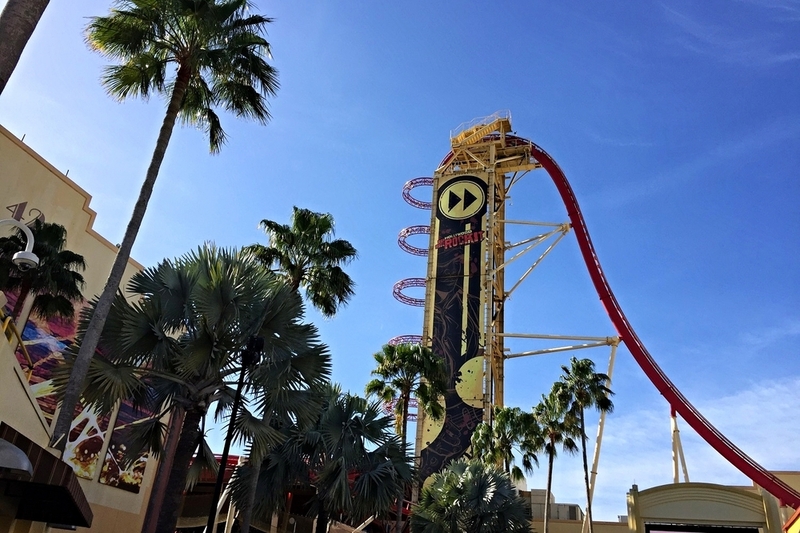 Read about Hollywood Rip Ride Rockit, a Universal Studios Florida roller coaster with a rock 'n' roll theme. Learn about Men in Black Alien Attack, an interactive dark ride with laser guns in Universal Studios Florida. Read about Kang and Kodos' Twirl 'n' Hurl, a Simpsons themed spinner ride located in Springfield U.S.A. Discover how to tour Krustyland with the Simpsons family on The Simpsons Ride in Springfield U.S.A. Learn about Shrek 4-D, a Universal Studios Florida ride that combines a short animated film with simulated motion. Read about E.T. 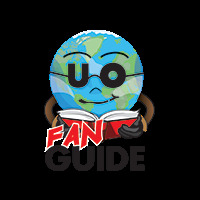 Adventure, a Universal fan favorite and the oldest ride in Universal Studios Florida. Learn about Woody Woodpecker's Nuthouse Coaster, a kid-friendly roller coaster in Universal Studios Florida. Learn more about Universal's newest ride Race Through New York Starring Jimmy Fallon. 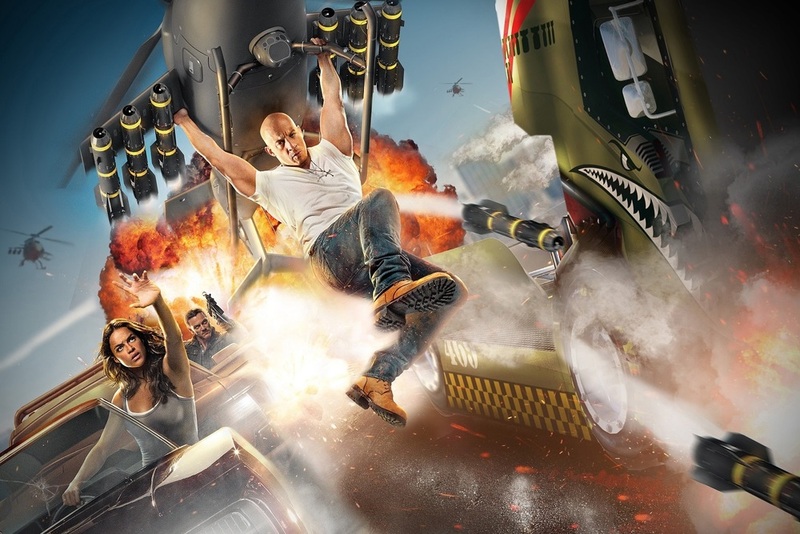 Coming in 2018 to Universal Studios Florida - Fast and Furious: Supercharged. See the height requirements for rides at Universal Studios Florida. 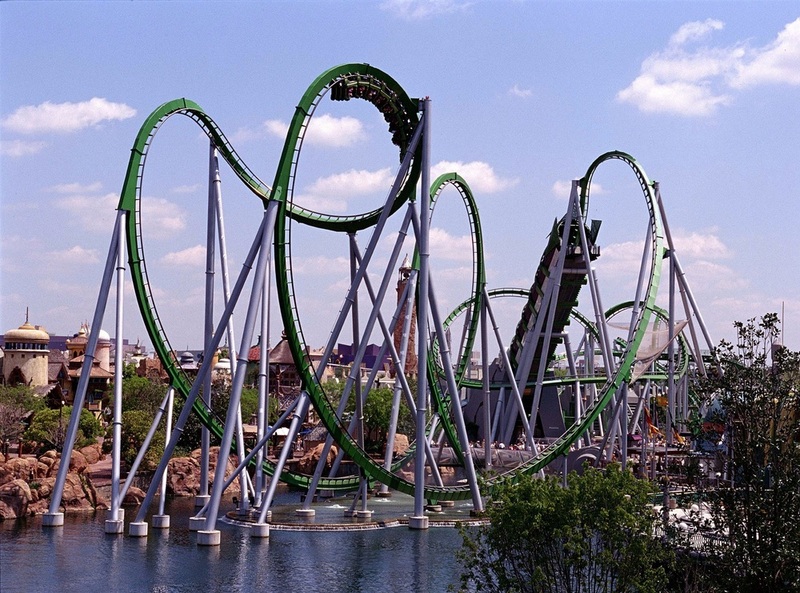 There are currently 16 rides in Islands of Adventure and one under constrctuion. 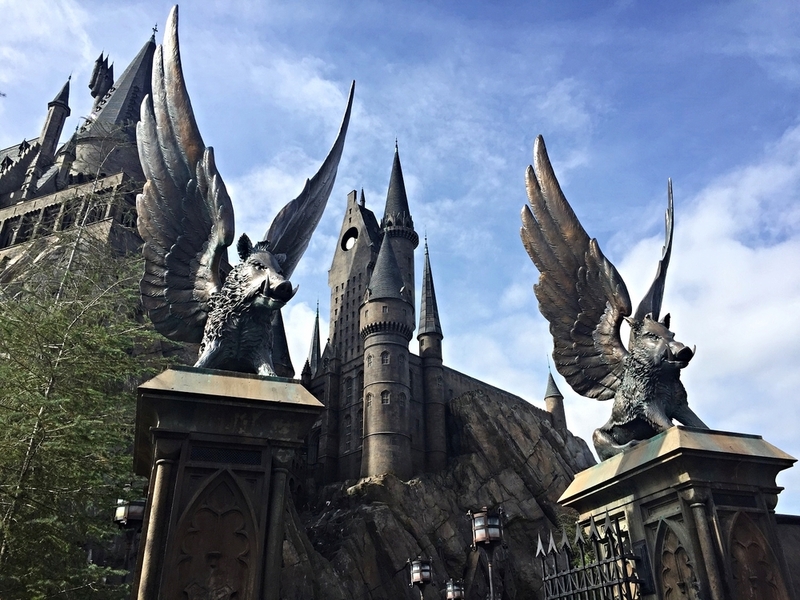 Read about the Harry Potter and the Forbidden Journey ride inside Hogwarts in The Wizarding World of Harry Potter - Hogsmeade. Read about Flight of the Hippogriff, a junior roller coaster in The Wizarding World of Harry Potter - Hogsmeade. 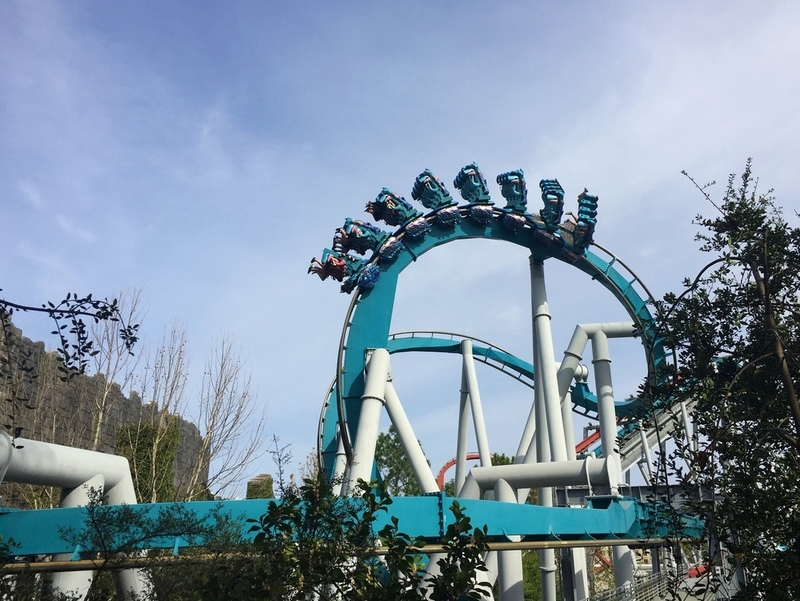 Learn about Dragon Challenge, a Tri-Wizard Tournament themed roller coaster in The Wizarding World of Harry Potter - Hogsmeade. Learn about the Hogwarts Express train that takes guests from Hogsmeade Station to King's Cross Station in London. Learn about Pteranodon Flyers, a Jurassic Park themed aerial coaster in the Camp Jurassic area of Islands of Adventure. Read about Jurassic Park River Adventure, an Islands of Adventure water ride based on the Jurassic Park movie. 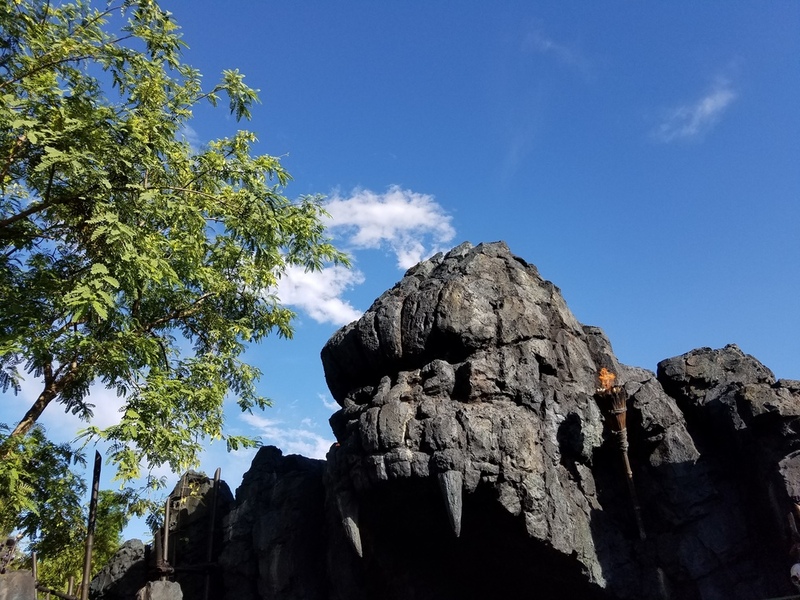 Learn about Skull Island: Reign of Kong, the newest ride in Islands of Adventure. 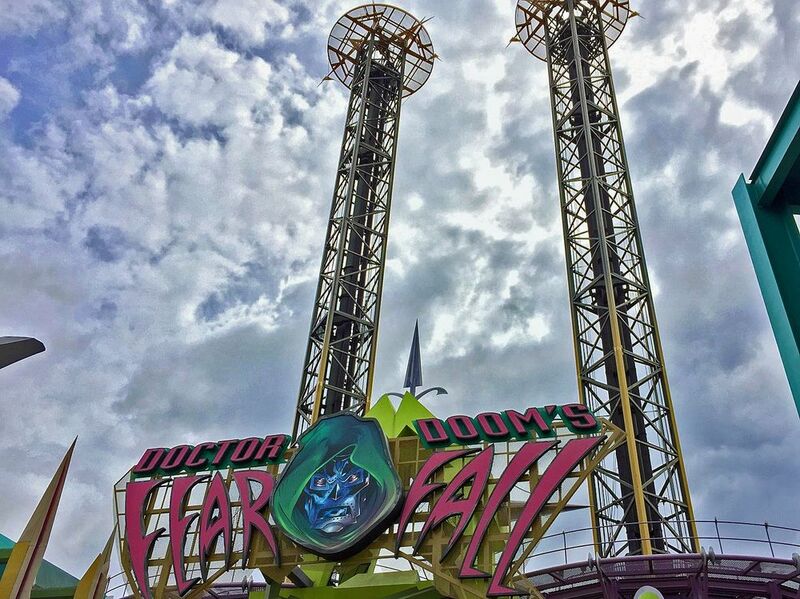 Read about Doctor Doom's Fearfall, a Marvel themed thrill ride in Islands of Adventure. Learn about Storm Force Accelatron, an X-Men themed ride in Islands of Adventure. 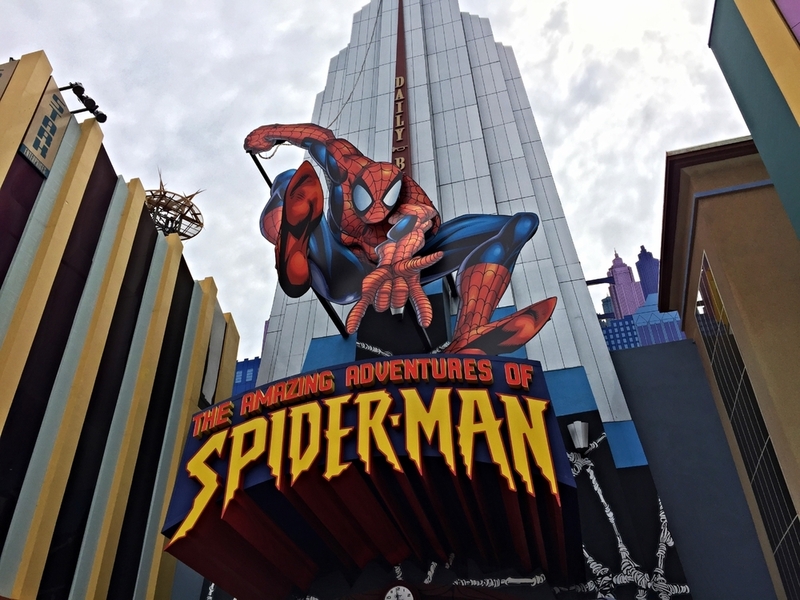 Read about The Amazing Adventures of Spider-Man, a Marvel Superhero Island ride in Islands of Adventure. Learn about the newly revamped Incredible Hulk Coaster in Marvel Super Hero Island in Islands of Adventure. Read about Dudley Do-Right's Ripsaw Falls, a flume ride in Islands of Adventure. Find out how wet you'll get on Popeye and Bluto's Bilge-Rat Barges, a Toon Lagoon water ride in Islands of Adventure. Learn about One Fish, Two Fish, Red Fish, Blue Fish, a Seuss themed spinner ride in Islands of Adventure. Learn about The High in the Sky Seuss Trolley Train Ride, an elevated trolley in Islands of Adventure. 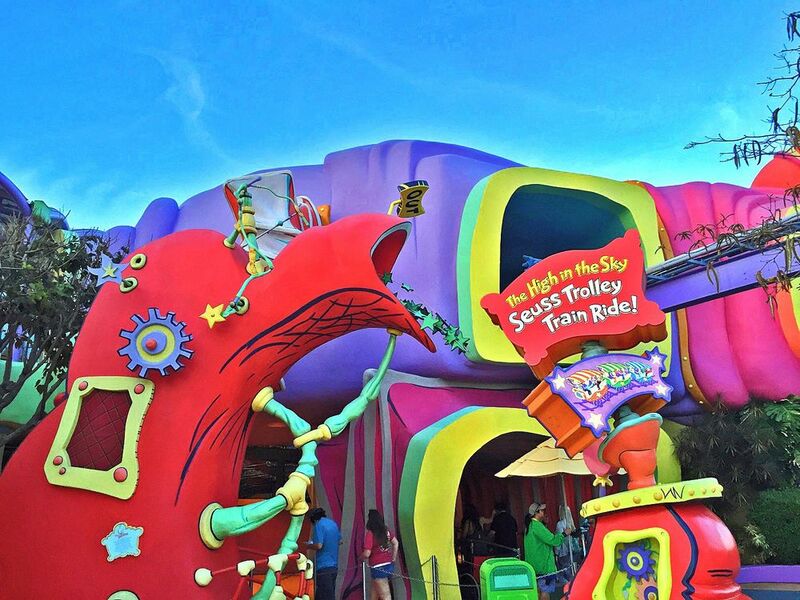 Read about The Cat in the Hat ride, a Seuss themed dark ride in Islands of Adventure. 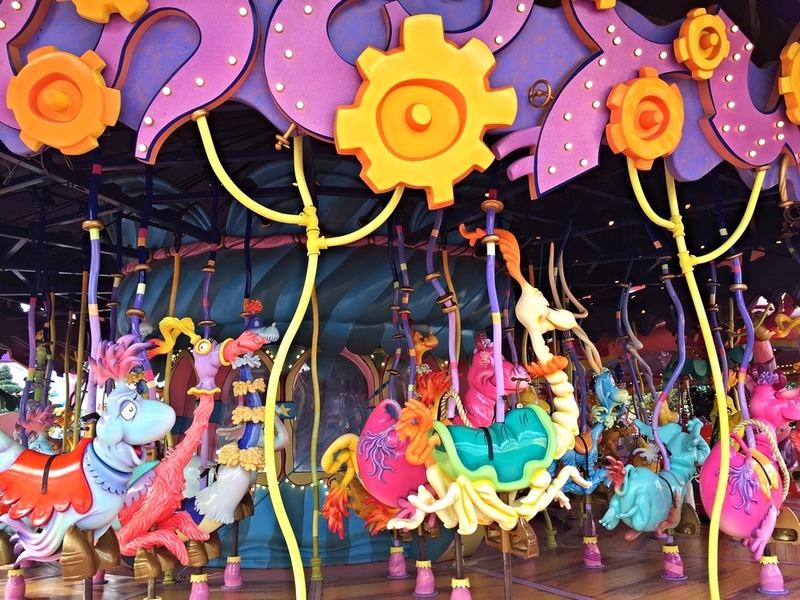 Learn about the Caro-Seuss-El, a Seuss themed carousel ride in Islands of Adventure. See the minimum height requirements for rides at Islands of Adventure.